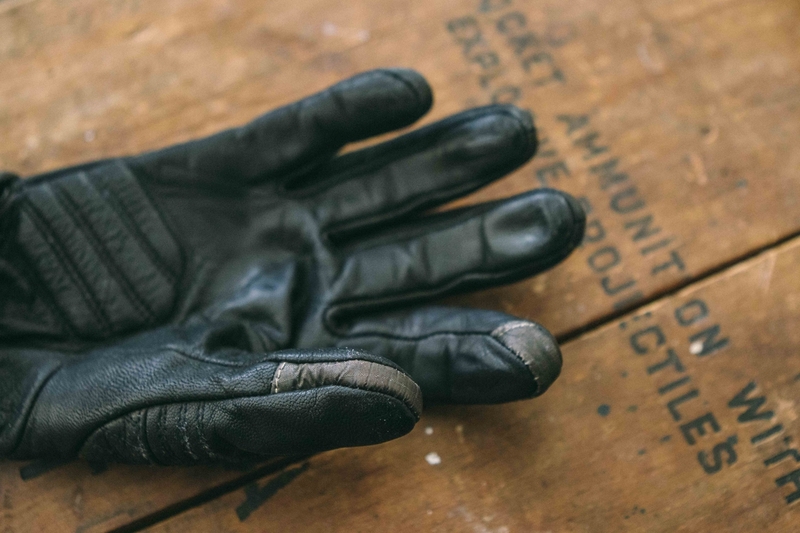 This is a comprehensive review of REV’IT Abbey Road Gloves, which I’ve been using as my primary riding gloves for about 6 months. 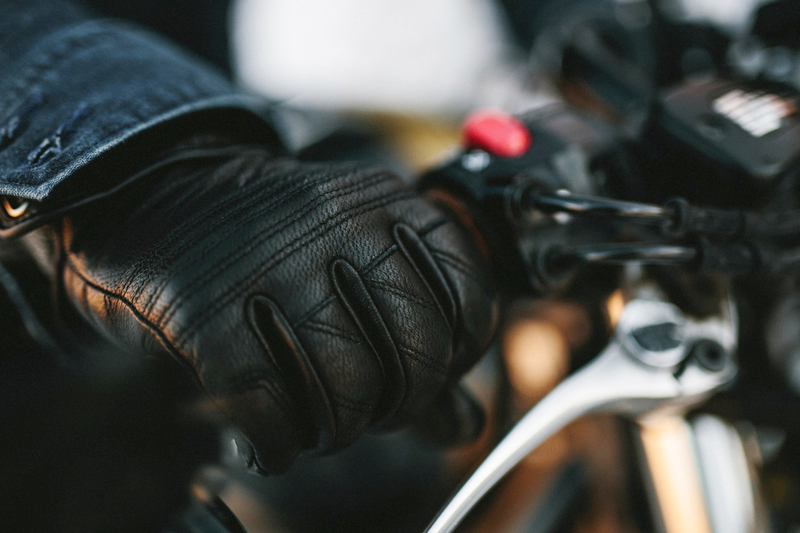 The Abbey Road Gloves is part of REV’IT’s Urban series, which is the Company’s collection of gears targeted for more style-focused, city/urban riders. Disclosure: This is NOT a paid advertisement and nobody has paid me to publish this gear review. The Company did send me the gloves for free for me to try out; however I have no obligation to use or even review this bag. 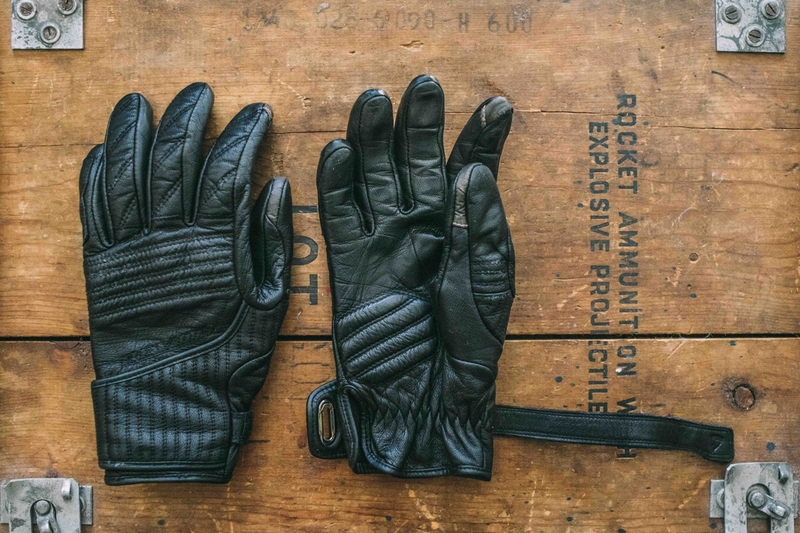 As I mentioned in the introduction, the Abbey Road Gloves are part of REV’IT’s Urban series, which is a collection of gears targeted for design-conscious riders and includes every range of gears from jackets (leather and synthetic), pants, boots, to gloves. The Urban series is what I love the most love about REV’IT because I’m exactly the rider who loves and seeks to wear dedicated gears without compromising looks. So if you’re like me, make sure you to go check our their Urban series. My favorite thing about the Abbey Road Glove is the design. 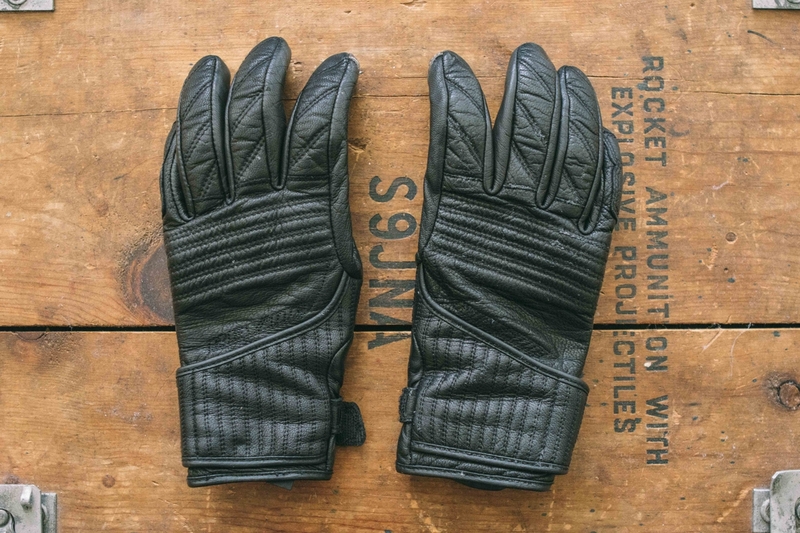 The gloves come in stealthy black (used to come in tan as well but currently not available), and is accentuated by three distinct-stitching lines on the back side of the gloves, i.e. parallel, perpendicular and diagonal. 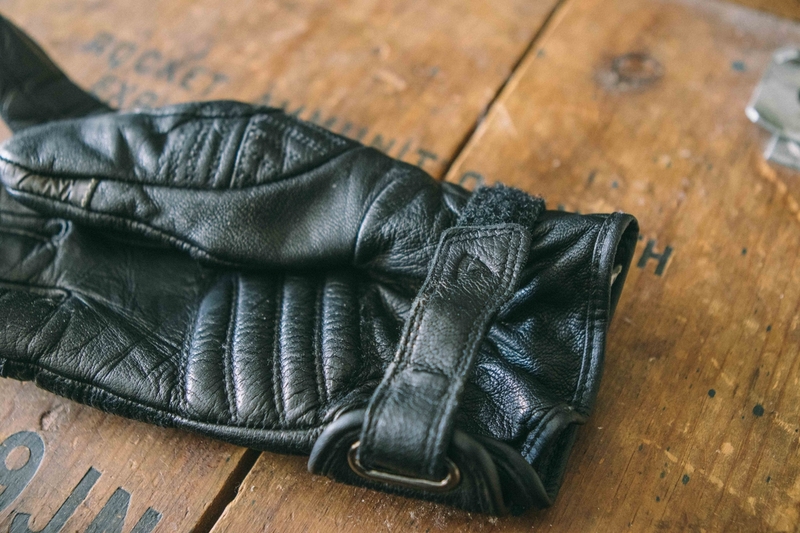 The diagonally flowing cuff-wrap on the wrist provides a very classy look to the gloves. I especially love that there aren’t any large noticeable brand logos on the gloves (there is a faint etched REV’IT logo, which is barely visible). 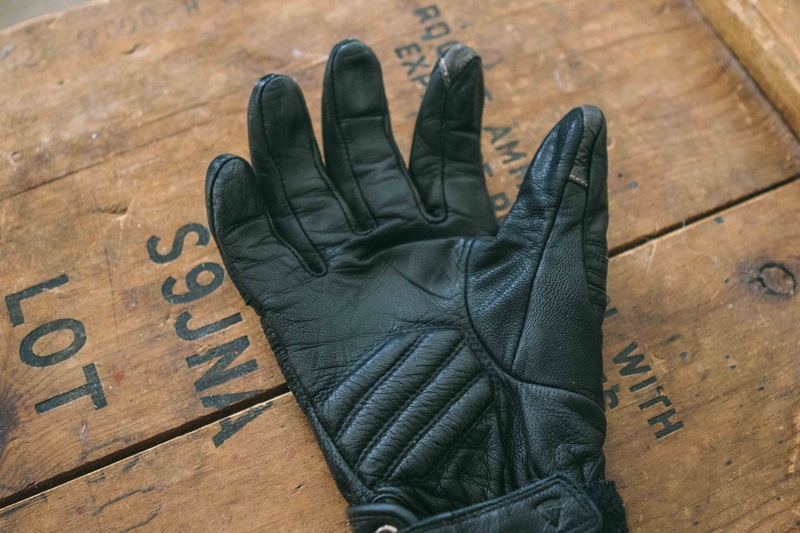 The Abbey Road Gloves are perfect riding gloves for spring/fall seasons and the gloves lack insulation, so cold-winter use would be out of the question (although you could use it for short distance city riding). I got my gloves last September, so it’s been the perfect fall/autumn gloves for me. I wouldn’t wear this for winter moto riding; however, I have been wearing them for my work commute on my bicycle everyday (through winter) and it’s been perfect for that. 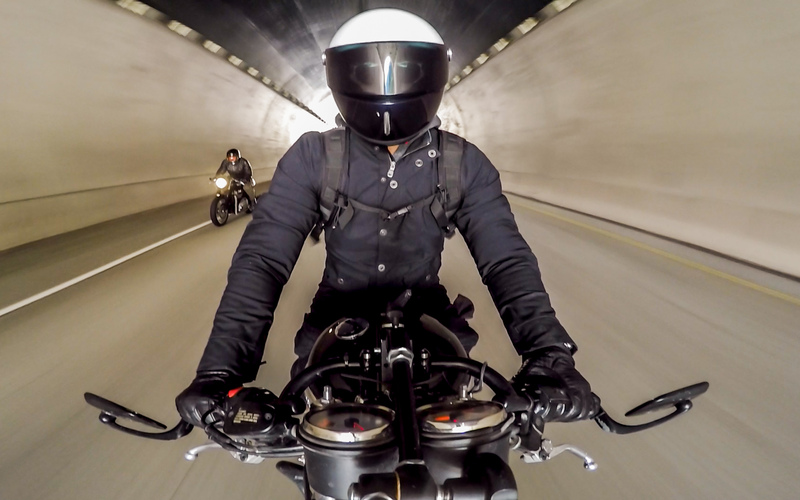 The Company does market this as a summer gear, but I could see this black-leather getting a little too warm for summer-urban riding (I think it would be good for long-distance highway riding in summer). One factor that sets this product back (by a lot) are its wrist straps. 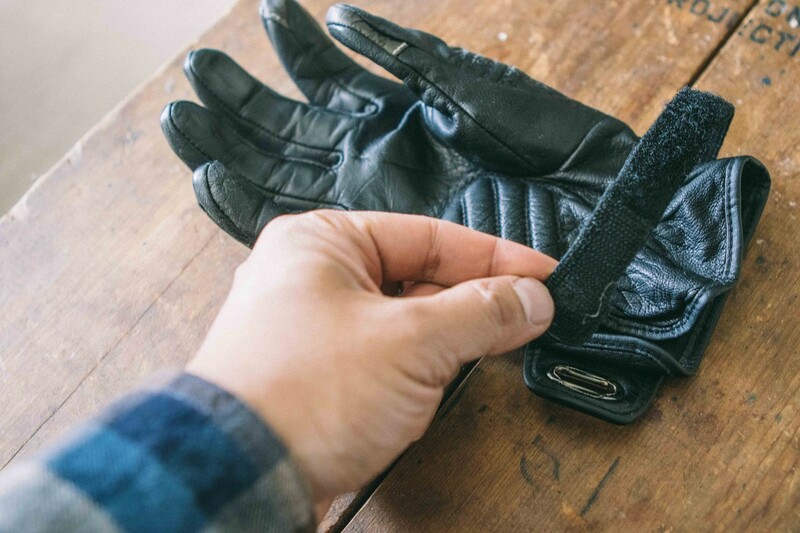 Although the gloves have integrated elastic band on the bottom side of the gloves, it also come with leather wrist straps that loops around a metal ring and fasten via velcro. The BIG problem with this feature is that the straps are too short, which make it easy to fall out the ring/loop. The straps easily pulls out of the ring/loop when you pull your gloves over your hands, and it’s pretty much impossible to loop it back-in with your gloves on. So very often, I’ll have to remove my gloves, loop the strap back in, then put the gloves back-on carefully. This has been a HUGE inconvenience in using the gloves and if it wasn’t for this problem, these gloves would have been perfect. 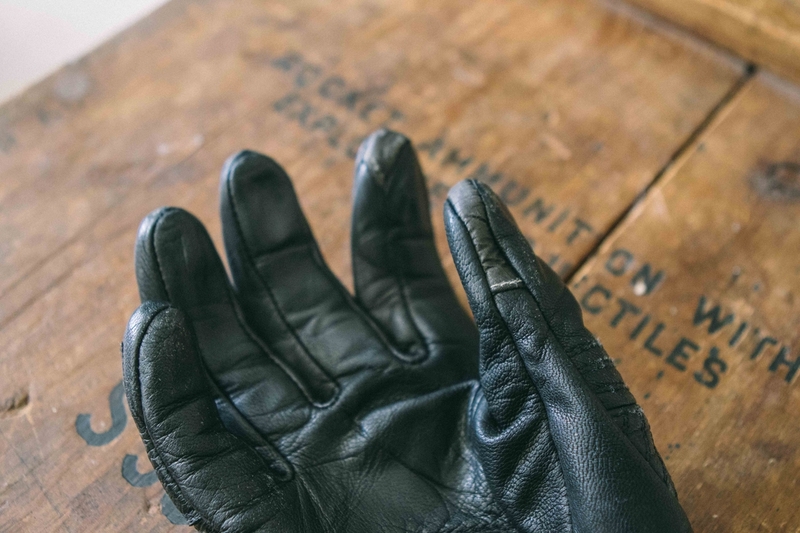 The gloves come with connect fingertip fabric on the tip of the thumb and index fingers. 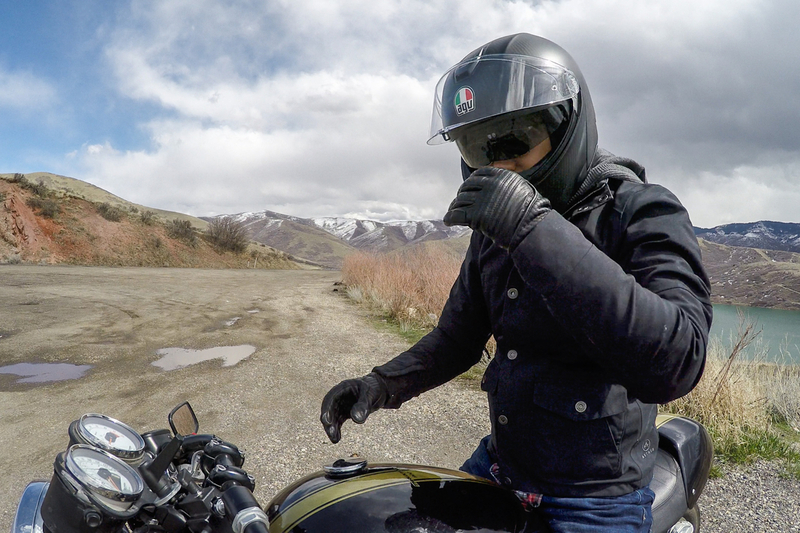 The connect fingertip has been specifically designed to operate touch screens, which allows you to answer your phone or look up navigation, take pictures and etc, without takin your gloves off. This has been very a useful functionality to have, because I like to take a lot of pictures in between rides. 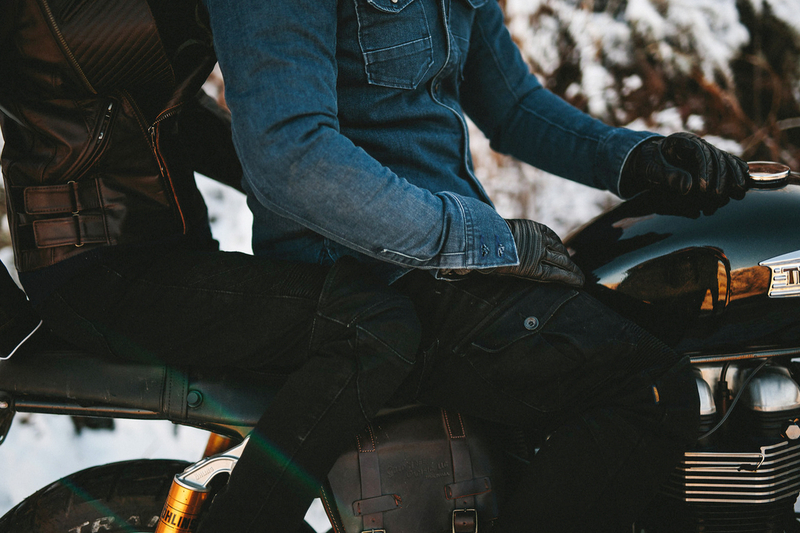 Good looks often come with protection tradeoffs and the Abbey Road Gloves are no exception. 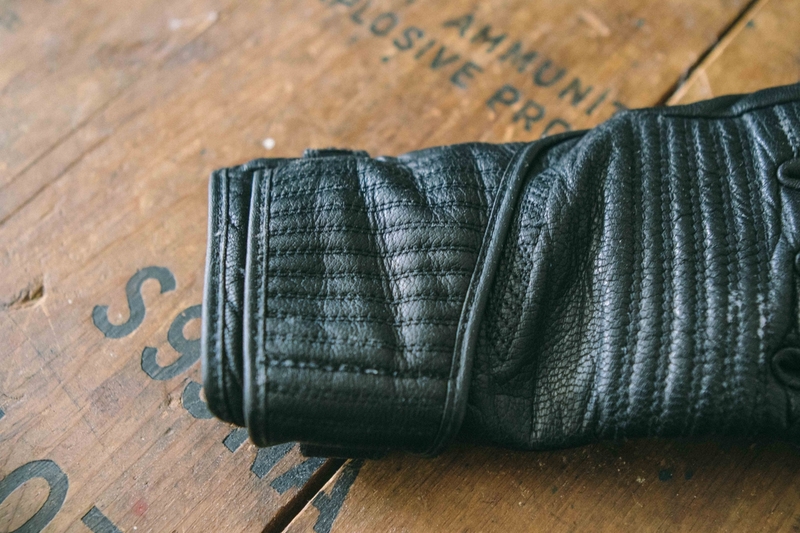 Despite the tradeoff, the gloves still feature some protection, including additional layer in the top part of the finger and the palm section is knitted with PWR shield. 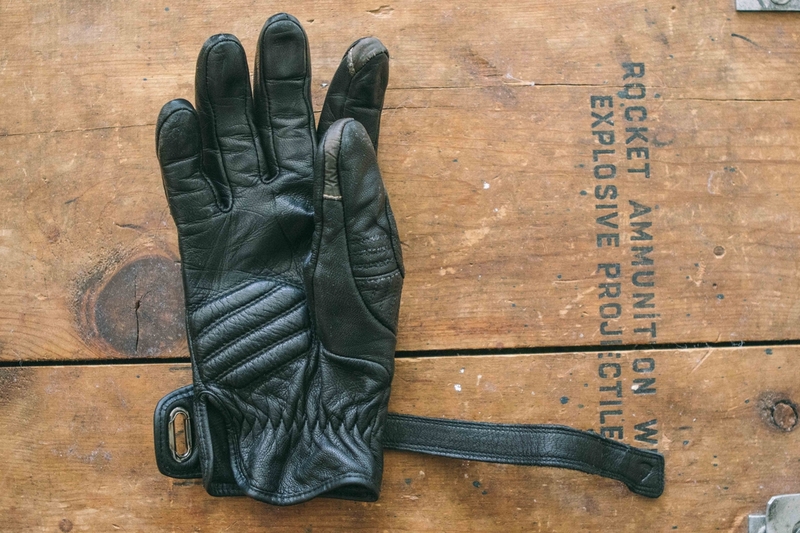 Gloves retail for $100 (USD), but is currently on discount for $80 USD, which is a great value for great quality leather gloves. The leather is goatskin, but it still feels great and the polyester lining is very comfortable. They are made in China, which really doesn’t degrades the quality a bit, as the stitching and the construction are very solid. For the price, I think the overall value of the gloves are very reasonable for what you get. I really love every aspect about these gloves expect for the one big issue, the wrist strap inconvenience. I honestly would have given this a great-to-perfect rating based its beautiful design and very reasonable price for what you get, including the touch screen functionality; however because of the one set back, the wrist strap (ugh), I’m going to have to give the Abbey Road Gloves an AVERAGE (something like a 7/10) rating.